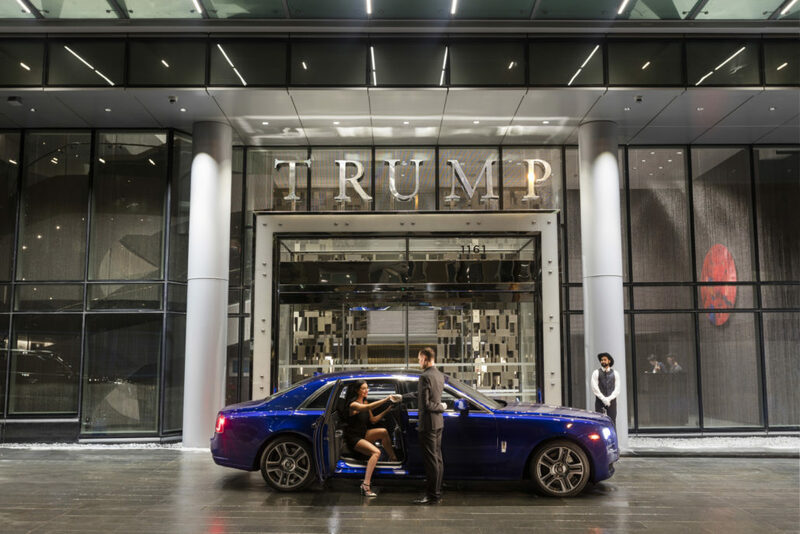 Holborn Group and Trump Hotels™ today celebrate the official grand opening of the highly anticipated Trump International Hotel & Tower® Vancouver. 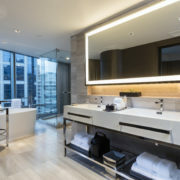 Set in the heart of downtown at 1161 West Georgia Street, the twisting $360-million tower, designed by famed architect Arthur Erickson, is one of the tallest buildings in the city at 69-stories high. 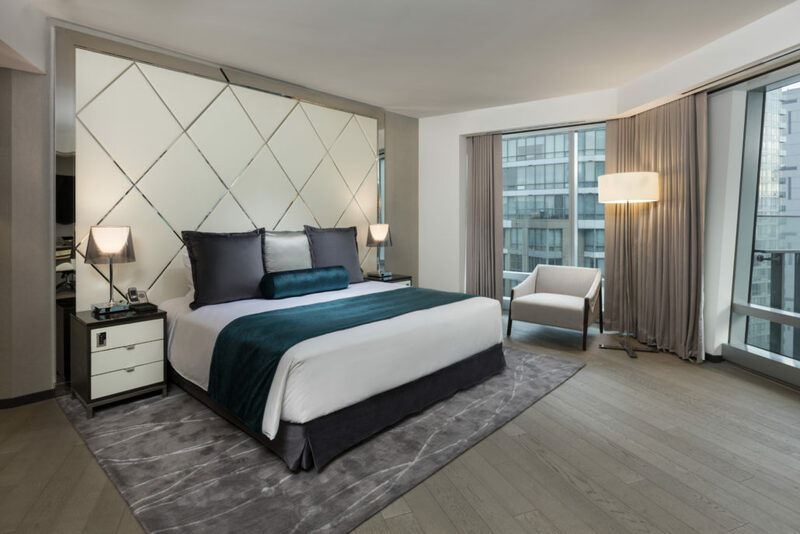 Each of the 147 luxury guest rooms and suites feature sweeping views through floor-to-ceiling windows, with no two sights exactly alike. 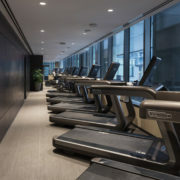 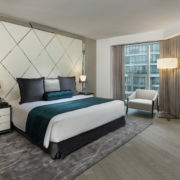 The property is the first hotel to open in the city in over six years, and it is the second Trump Hotel property in Canada. 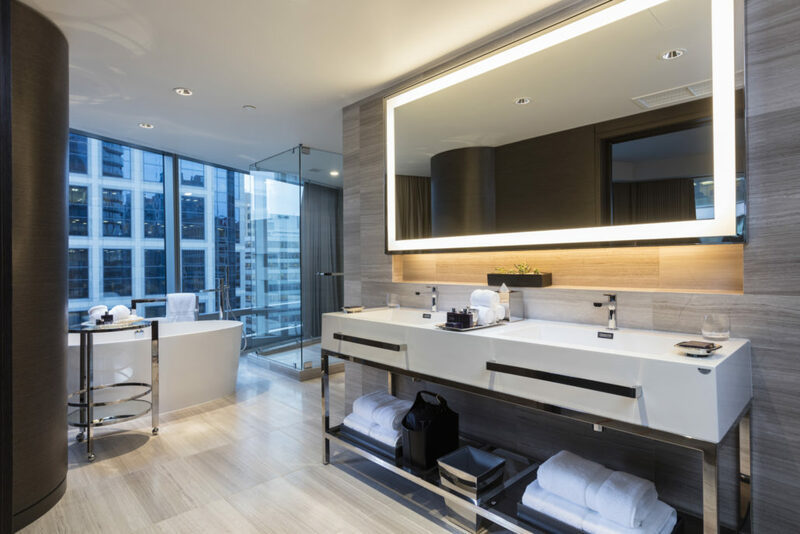 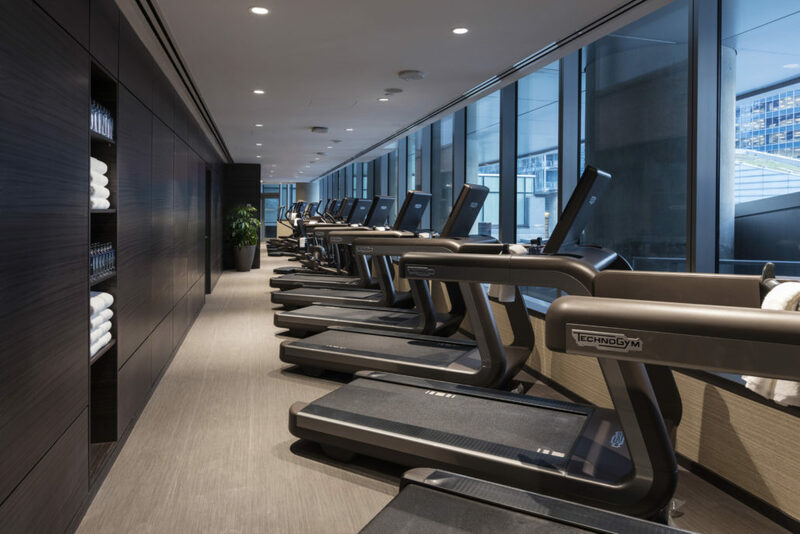 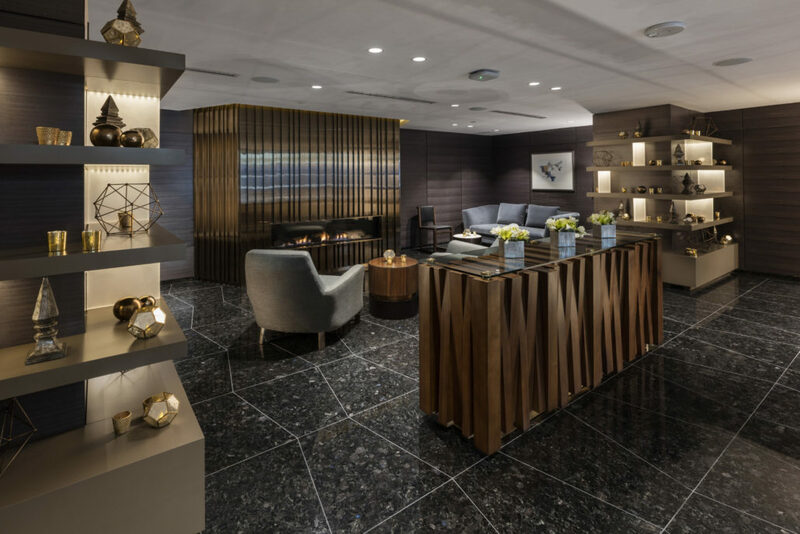 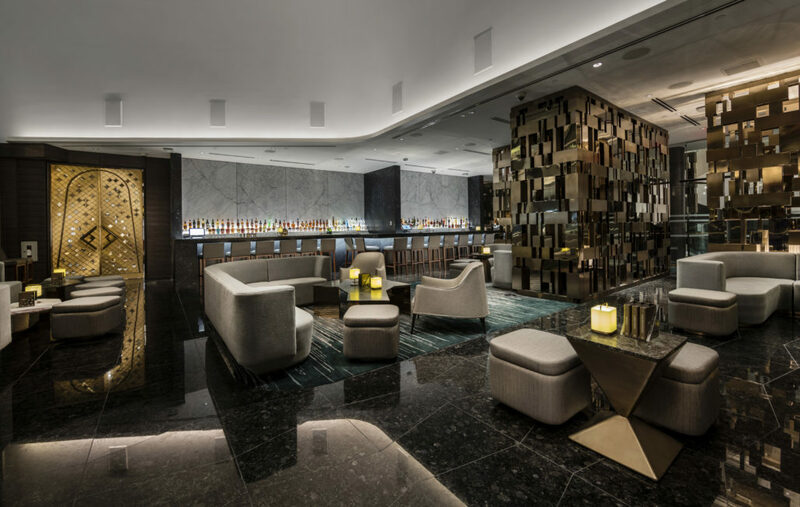 Committed to exceeding guest expectations and bringing unprecedented levels of luxury to the city, Trump Vancouver will offer unrivaled amenities for guests to enjoy. 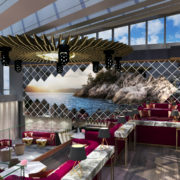 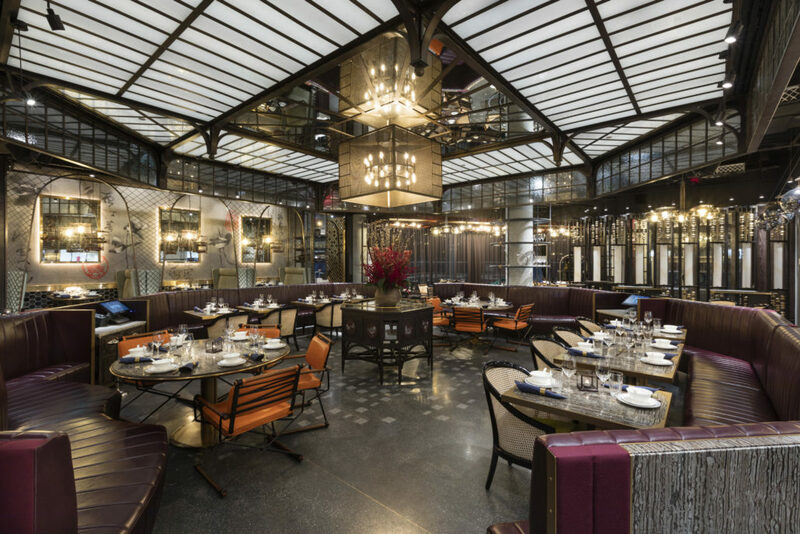 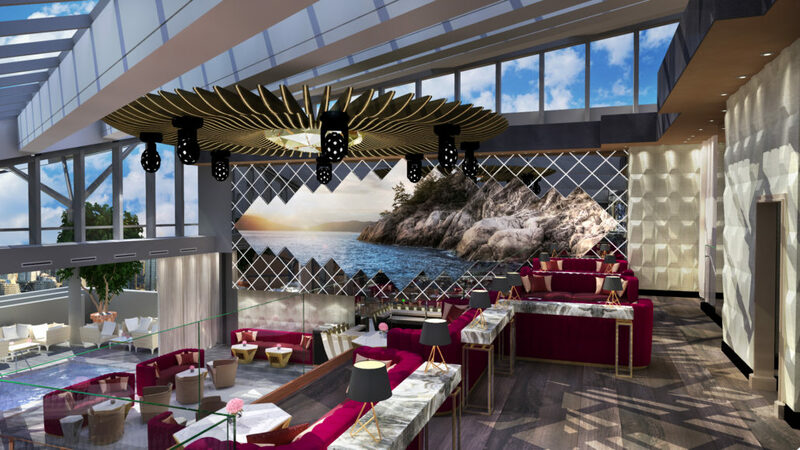 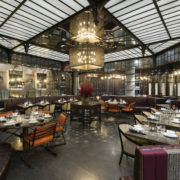 The hotel will be home to “The Spa by Ivanka Trump”; an award winning fine dining Chinese restaurant, Mott 32; the city’s ultra lounge, Drai’s Vancouver; and The Trump Champagne Lounge. 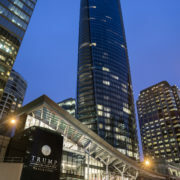 The Trump International Hotel & Tower Vancouver lies within blocks of couture shopping, fine dining, entertainment and a buzzing financial sector. 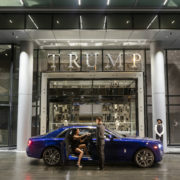 The property will also offer guests its signature Trump Attaché™ program featuring personalized VIP treatment 24-hours per day. 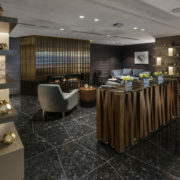 The hotel’s service includes use of luxury house cars, personal shopping services, pet walking and more. 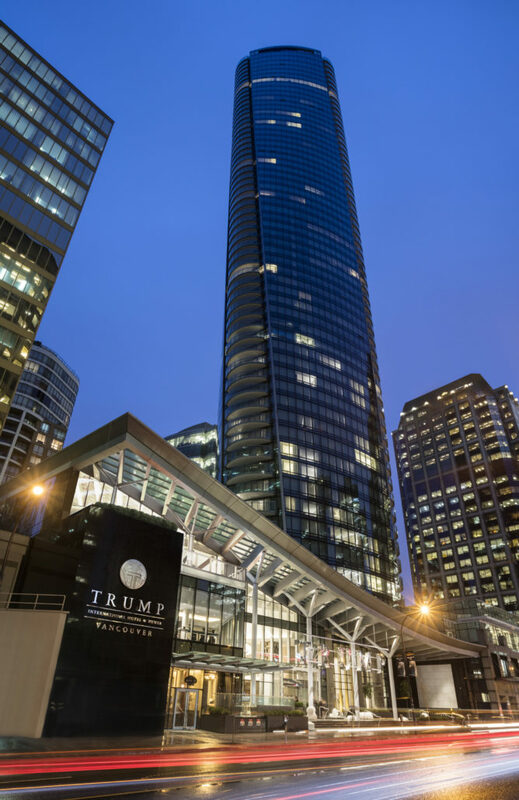 Alongside the countless offerings at Trump Vancouver is the 15,000 square feet of meeting and event space. 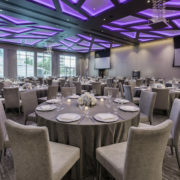 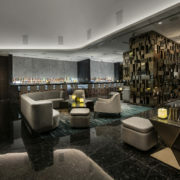 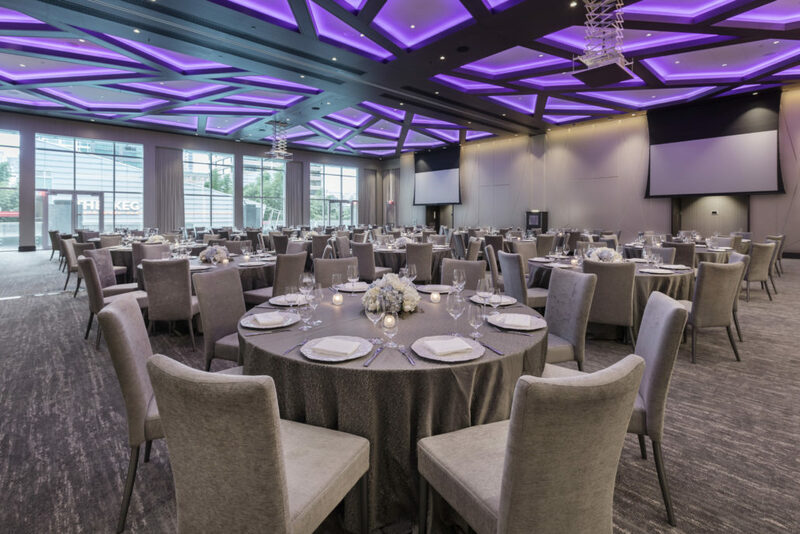 Glass walls and doors allow for an abundance of natural light and the fresh Pacific air to flow through the elegant rooms, creating a unique offering for business meetings, social events and weddings.